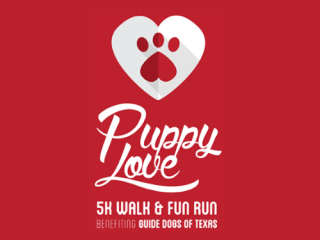 The Puppy Love 5K Walk & Fun Run is guaranteed to be "pawsitively" amazing. Presented by Carrera Races, this marathon will raise money for the Guide Dogs of Texas. For this race, humans are mandatory while dogs are optional, but highly encouraged!